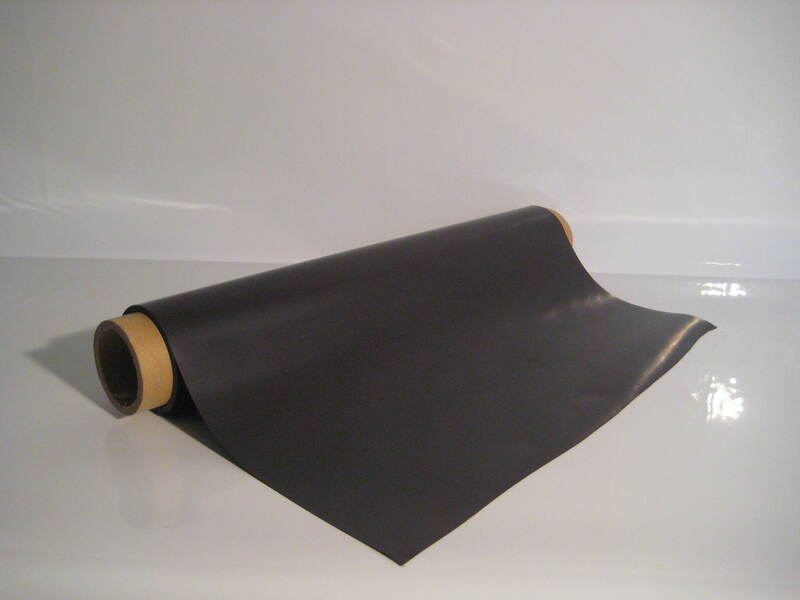 Flexible magnetic rubber sheet produced from recycled materials and available in a variety of thicknesses with varying magnetic pull strengths, along with various sheet widths and finishes for a variety of applications. 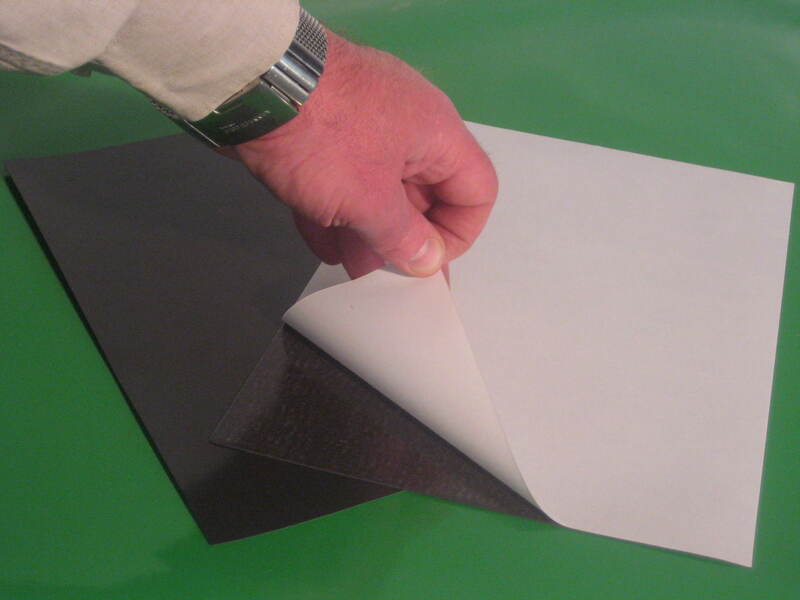 Each of our various magnetic sheet thicknesses has a magnetic pull strength suitable for different applications. We do not unnecessarily over engineer the pull strengths of our sheets and therefore increase the price as some other suppliers do. 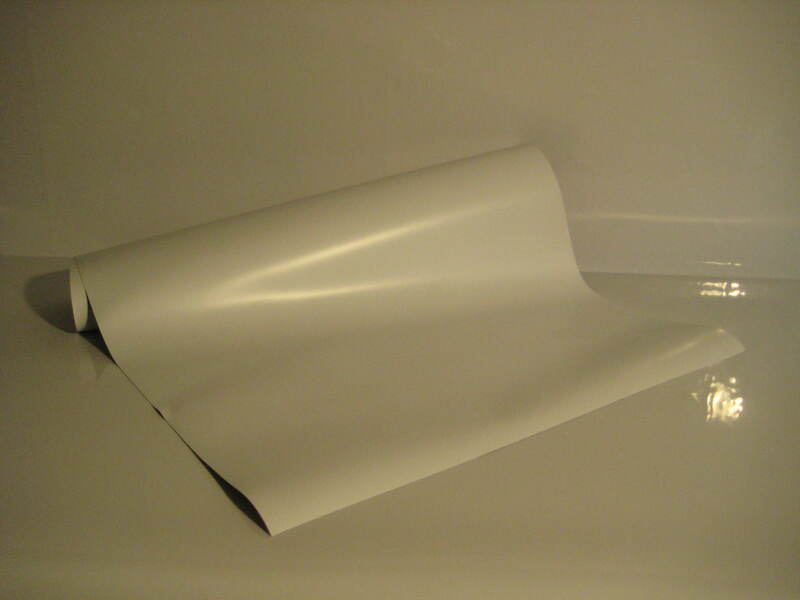 Of the more than a million metres of magnetic sheet we have supplied over the years we have not had any instances of our magnetic sheets, when used correctly, either falling off vehicles or down from in store graphic displays. Essentially our magnetic sheet material is a "fit for purpose" material. 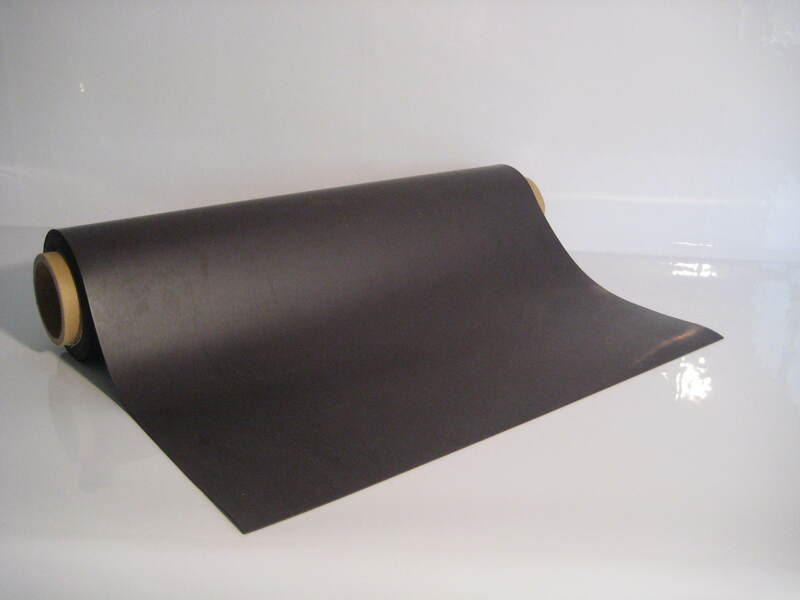 Please contact our Sales Office where our staff will happily give advice as to which magnetic sheet thickness, and pull strength, will best suit your particular application. 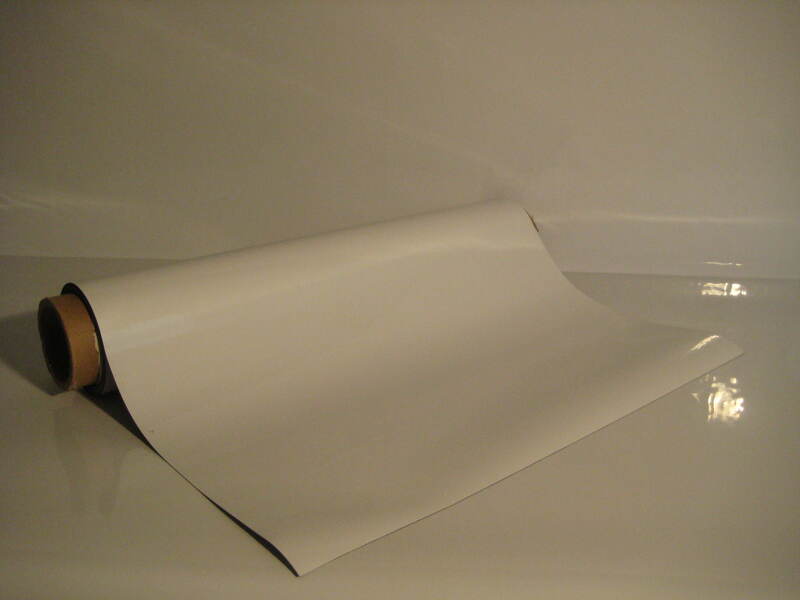 Our 0.85mm thick white gloss faced magnetic sheet is greatly used for the production of magnetic vehicle signs. 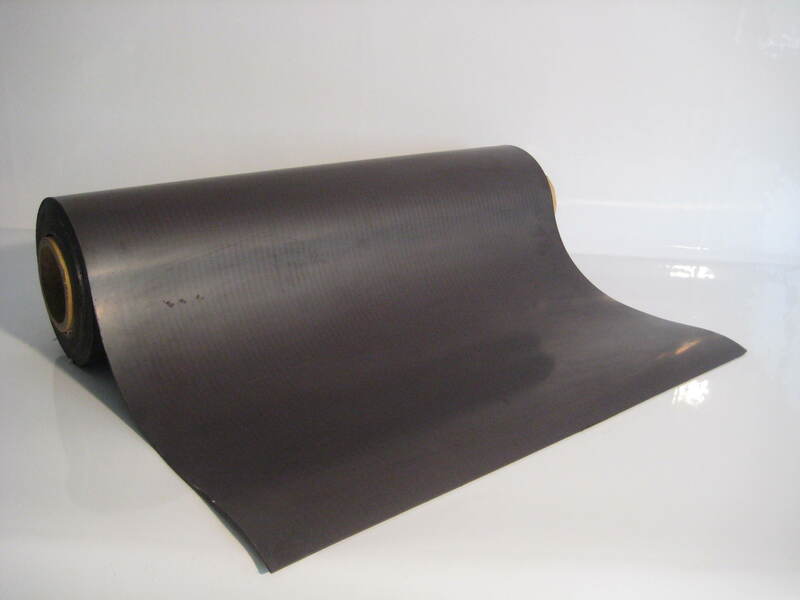 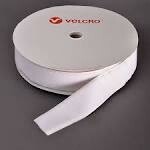 It is often referred to as vehicle grade magnetic sheet and it has a pull force of greater than 38g/cm2. 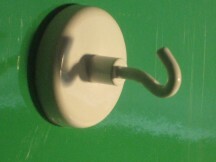 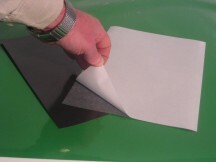 It is this pull force strength that determines it to be suitable for use in the production of magnetic vehicle signs rather than its thickness. 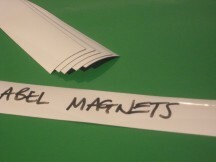 We have the facilities at our Sheffield factory to offer many specialist conversions of our magnetic sheet. For example: we often pre-cut our white vinyl faced magnetic sheet to bespoke sheet sizes for large format printing customers. 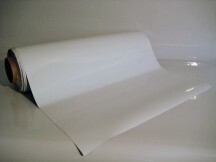 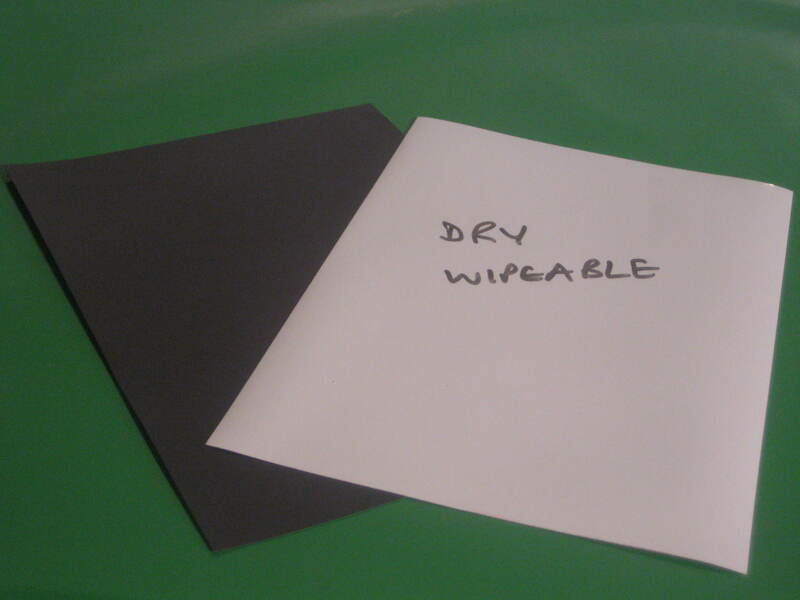 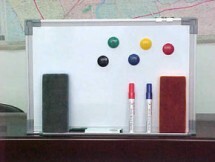 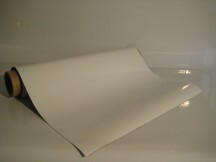 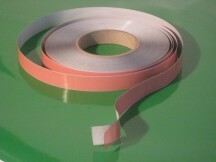 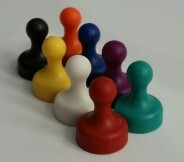 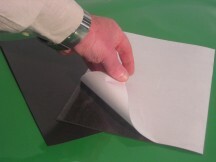 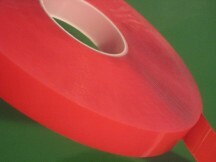 We can laminate different coloured vinyls to our plain magnetic sheets. 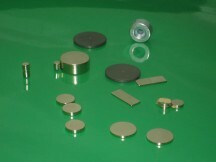 We die press many different shapes and sizes from the magnetic sheet. For example small rectangles of the 1.5mm thick magnetic sheet are widely used as a masking agent when spraying/galvanising ferrous materials in the automotive industry. 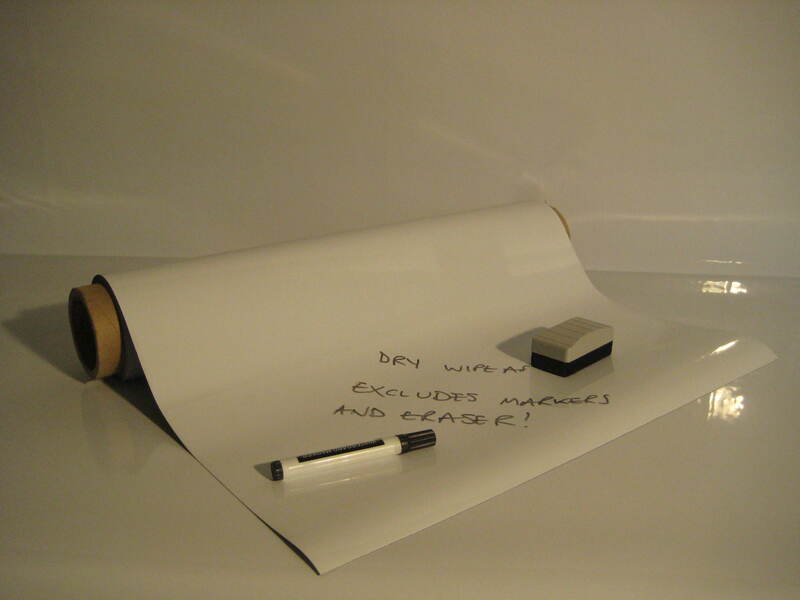 Please contact our Sales Office if you want to discuss the possibilities of the bespoke conversion services we can offer on our magnetic sheet for your particular application. 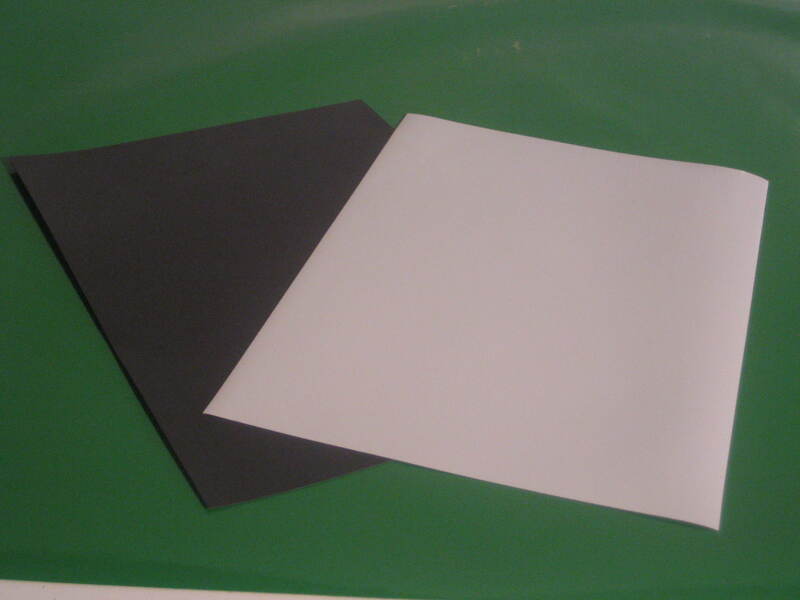 We guarantee that no plasticisers are used in the production of our magnetic sheet materials. 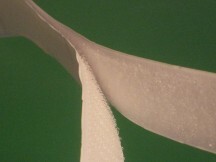 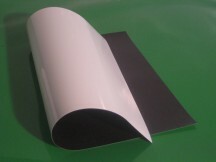 We also guarantee that all of our flexible magnetic sheet material is produced using strontium ferrite which means they pass the stringent test requirements of European safety standard EN71 making them "toy safe", rather than the much cheaper available barium ferrite based flexible magnets that can be offered by less scrupulous suppliers. 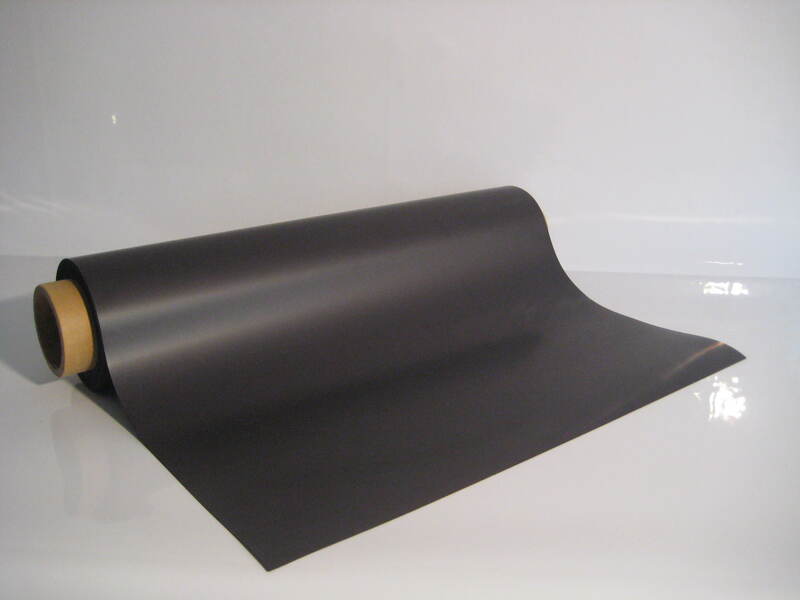 Most of the magnetic sheet we produce and supply is, the more commonly available, isotropic magnetic grade which means that it has no preferred axis of magnetic polarity. 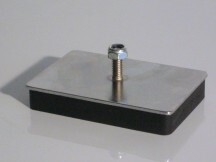 It is possible to produce anisotropic magnetic sheet which does have a preferred axis of magnetic polarity and consequently has a greater magnetic pull force. Our 2mm thick magnetic sheet is an anisotropic grade magnetic sheet and is used when a much greater magnetic pull force is required.